Hooray. Finally, some good research on the impact of business planning, and particularly business plan software, on business success. There’s been very little on this in the past. Occasionally someone does a study seeking correlation between a formal business plan document and business success, but that’s really the wrong issue, and it generates the wrong response. 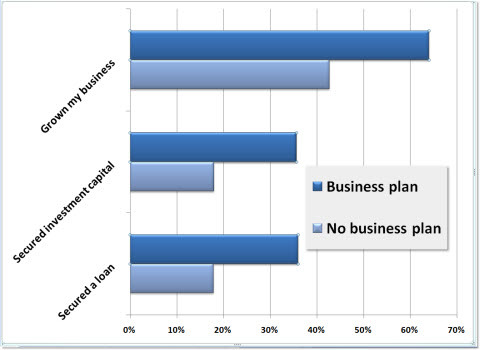 But today I’m looking at a study of the impact of business plan software, and, specifically, Business Plan Pro. And I’m happy with what I’m reading. Before I go on, let’s get this right up front: of course I’m biased. 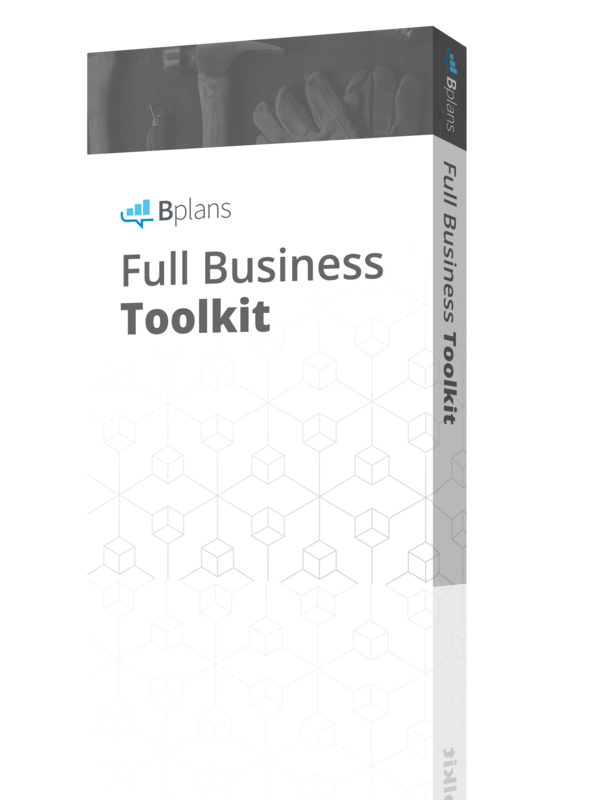 I wrote the original Business Plan Pro, and I’m founder of Palo Alto Software. This paper examines the relationship between planning and success in the new light of business planning software. Results suggest that planning with software is highly correlated with subsequent successes for a variety of firms. The source study was a questionnaire answered by 2,877 Business Plan Pro owners. Ding and Hursey used the completion of a business plan as the explanatory variable, the success of the business plan as the dependent variable, and a number of related results – original intent of the plan, type of company, stage of company growth, and so on – as controlling variables. The analysis indicates that completion of a business plan is positively correlated with every success variable indicated, even when controlling for intent of using the business plan. Except in a small number of cases, business planning appeared to be positively correlated with business success as measured by our variables. While our analysis cannot say that completing a business plan will lead to success, it does indicate that the type of entrepreneur who completes a business plan is also more likely to run a successful business. I’m still looking through the data on this. I love what I’m seeing so far, but there is more coming, I promise.